One thing that characterizes prom events is the festivities involved and there is also the dressing part. Students come in their best suits and dresses and take a lot of pictures so as to immortalize this moment. Getting a dress is usually a big affair and many times they come at such a hefty price tag. Many try to get great deals in which they can save some money while buying the dresses. Here are some of the many ways in which you can really save money while buying a prom dress. Buying second-hand items at most times save you a lot of cash due to the age factor. You can get a whole lot of amazing flower girl dresses suitable for your prom day at very reasonable prices. There are many shops where you can outsource second-hand dresses which still look pristine and will make your prom night exciting. Another way in which you can save money while getting a nice prom dress for your big day, is by making it yourself. You can get a good tailor where you live who will provide the materials and the service which at most times is at a relatively affordable cost. 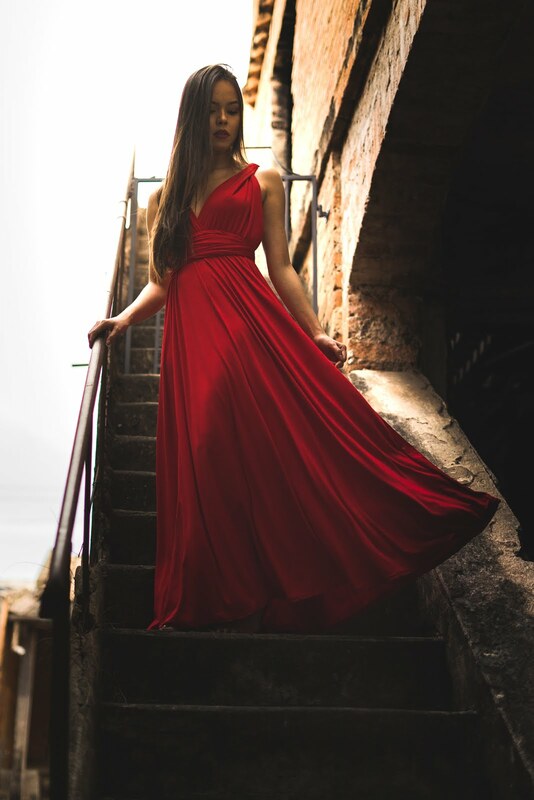 Apart from the affordability that comes with making your own prom dress, you will also benefit from getting a dress that is of a proper fit. Of course if you know how to sew yourself, you can do it entirely on your own, making it even cheaper. There are many popular shops that deal in great prom dresses that you will immediately fall in love with. The problem, however, is that these popular stores have hefty price tags that can be so discouraging. No hope should be lost as you can get the same dresses but at cheaper prices in unusual spots such as the thrift store or clearance sale offers. Also, you can go to garage sales and you will be surprised to get cute toddler flower girl dresses for your small sister to wear when she wants to play pretend as if she is also going to prom night. Another way in which you can save loads of cash while getting the perfect dress for your prom night is by renting one. Renting a dress comes at a very affordable price that will not have you dig dipper to your pockets. The only thing that you should ensure is that the dress returns to the owner in the same condition you took to avoid penalties. These are the various ways in which you can get a beautiful prom dress at very affordable prices in order to make your night worthwhile. Try and get a well-fitting dress that is of durable material so as to immortalize your prom night.